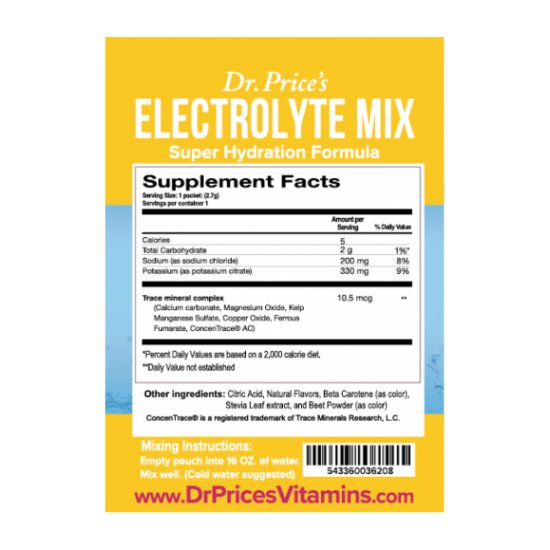 Dr. Price’s Electrolyte Mix is a blend of over 72 Trace Minerals and Electrolytes. 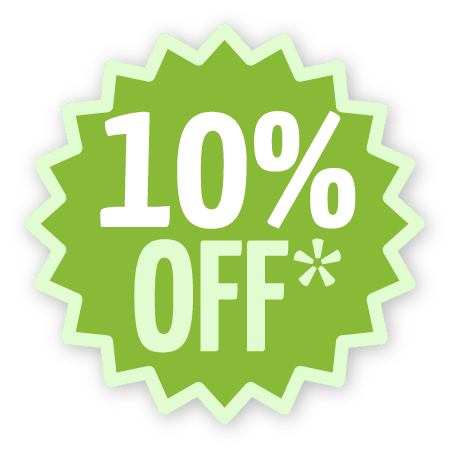 We have created a formula that will benefit all types of people ranging from the elite athlete to your personal hydration needs. 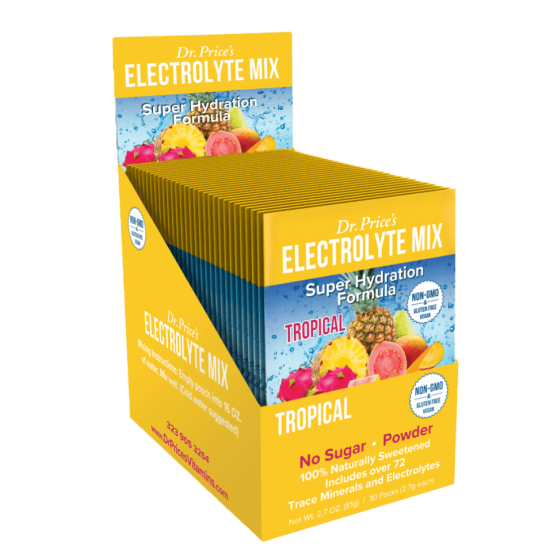 A great tasting and convenient way of hydrating properly and naturally!Electrolyte Mix is 100% naturally sweetened. It contains no sugar or artificial flavors.